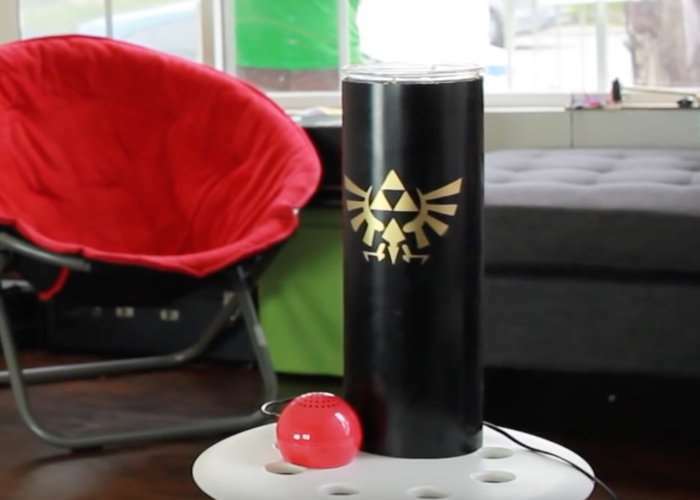 Zelda fans and those of you that enjoy building home automation systems are sure to enjoy this Zelda inspired home automation system which has been created by YouTube user Allen Pan via his channel : Sufficiently Advanced. Watch the video below to see how the home automation system can be controlled using Raspberry Pi to detect and recognise key tunes from the game. For example playing Zelda’s Lullaby (E, G, D, E, G, D), for instance, Allen can lock or unlock the door to his house. With Zelda: Breath of the Wild out on the Nintendo Switch, I made a home automation system based off the Zelda series using the ocarina from The Legend of Zelda: Ocarina of Time. If you are interested in home automation hubs our guide maybe able to help you make the right choice.